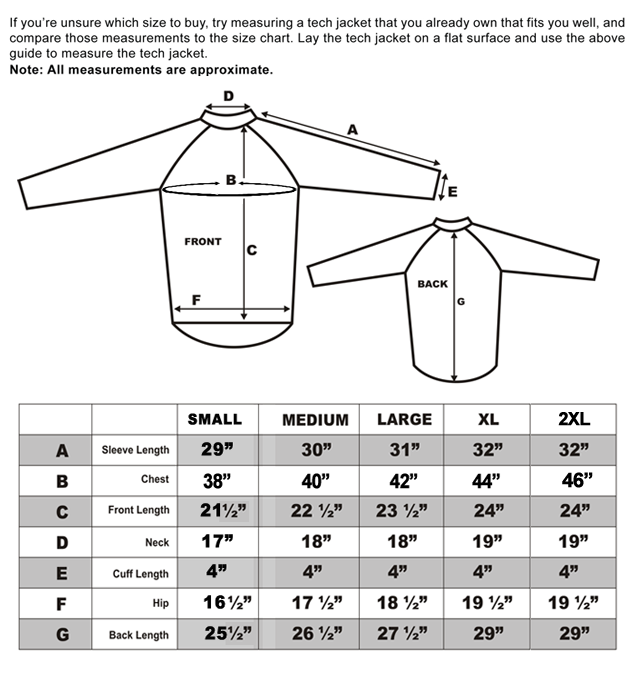 Men Cycling Jacket Windstoper Winter Thermal Fleece Windproof Long Sleeve Coat | Dimex Sports Ltd. - Dimex Sports Ltd.
Reflective 2 Logos on Jacket. Back Pockets and Reflective on Zip. Elasticated Hem And Cuffs to Trap Warmth. All rights reserved © 2019 Dimex Sports Ltd.. Website Designed By: FoxTech.